After last week's deluge, things have slowed down a little bit with the new releases, but it hasn't stopped a few interesting things from dropping this week. 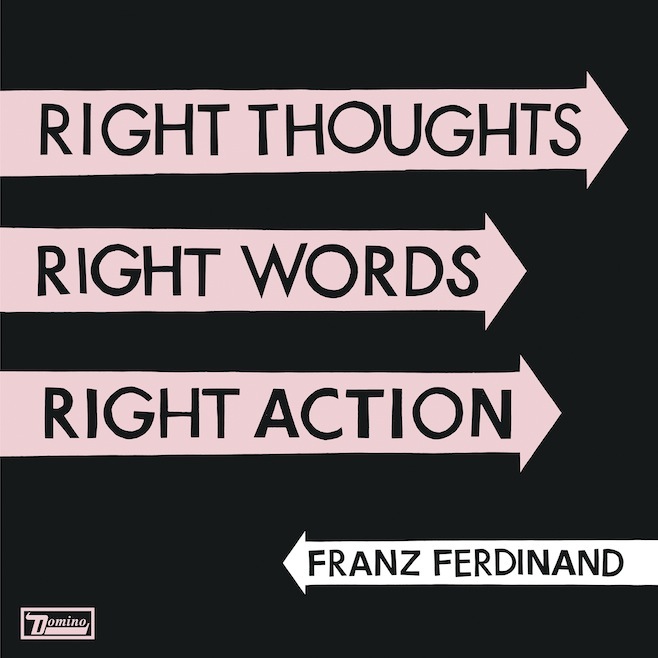 Franz Ferdinand - Right Thoughts, Right Words, Right Action: If you told me at any point in the last 8 years that I would like another Franz Ferdinand song, never mind album, after things went downhill following "Do You Want To," I would have laughed at you. 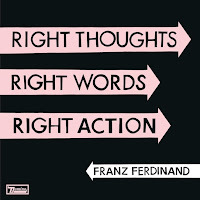 It turns out that the new album is a stunning return to form, and one that does not feel old or derivative at all. The first time through, it doesn't sound like there's a clunker on the album - we're back to the party atmosphere that the first album and a half or so made us love from them to begin with. I don't know at this point whether I'm grading on a curve, but this is a welcome surprise from a band I had basically written off. 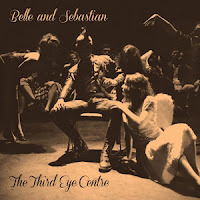 Belle & Sebastian - Third Eye Center: Belle & Sebastian have always been good about compiling their b-sides and rarities, which Third Eye Center is one of. Truly, it's been a long time since Belle & Sebastian's best work were on their non-album singles/EPs, but there are still some decent gems on this compilation that make it worthwhile. 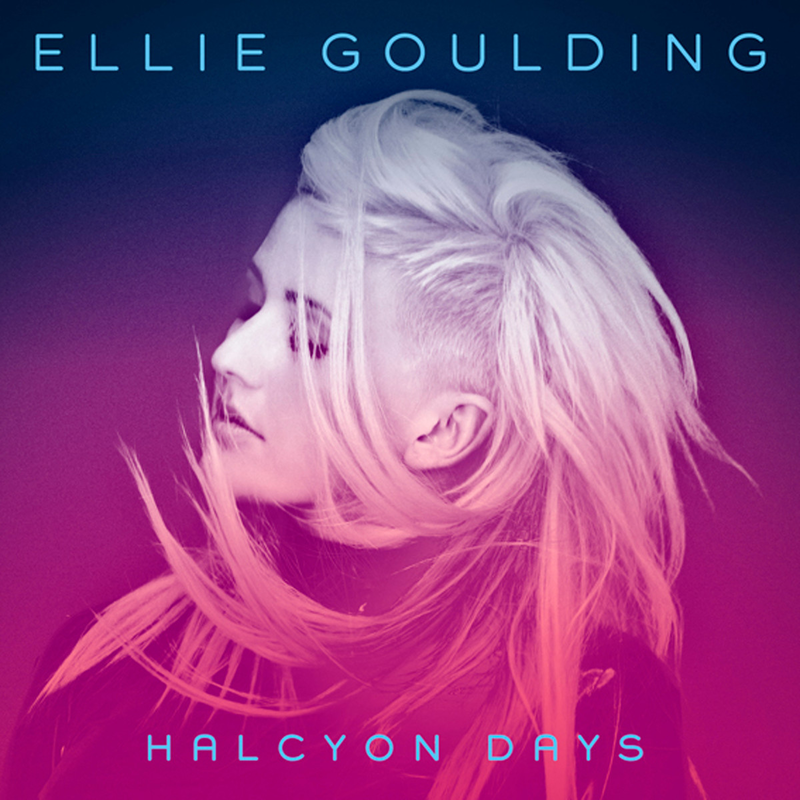 Ellie Goulding - Halycon Days: One of our top dance pop artists sees her second album rereleased in a cash grab format with some b-sides, the fifth official release of her breakthough hit song "Lights," and some decent remixes to go along with an interesting Alt-J cover of their single "Tessellate." For people like me who bought this album when it came out, it's more an irritation than anything and I'm using this more to rant against a dying industry deciding that this sort of format, as opposed to the Lady Gaga-style "here's the bonus disc alone if you'd prefer" release, is acceptable. This is why you're on your death bed, RIAA. 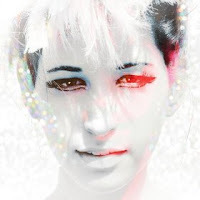 Lucy Schwartz - Timekeeper: I've traditionally associated Lucy Schwartz with a quieter, pleasant singer-songwriter sound. Timekeeper, at least on first listen, feels more immediate and abrasive, but in a good way. There's a lot of different songwriting styles going on here to go along with the more traditional folkish styles. Definitely something to put on your radar if you're seeking something a little different this week. Dent May - Warm Blanket: I was first exposed to Dent May with his ukulele project, and I always associate that with him even though he's now had two albums to spread his wings into a more pop-singer songwriter thing with lots of electronics. He still sounds like he's channeling the Beach Boys a little too often, but that's not too bad. The album is good, but early on I can't say I like it as much as I liked his previous effort, Do Things. Those Darlins - "Oh God"
Field Mouse has a Kickstarter! 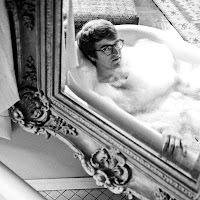 Willy Mason - "Talk Me Down"
Jane's Addiction - "Another Soulmate"
Lee Ranaldo and the Dust - "Lecce, Leaving"
Current Obsessions: Lorde - "Royals"
YACHT featuring Marc Maron - "Party at the NSA"